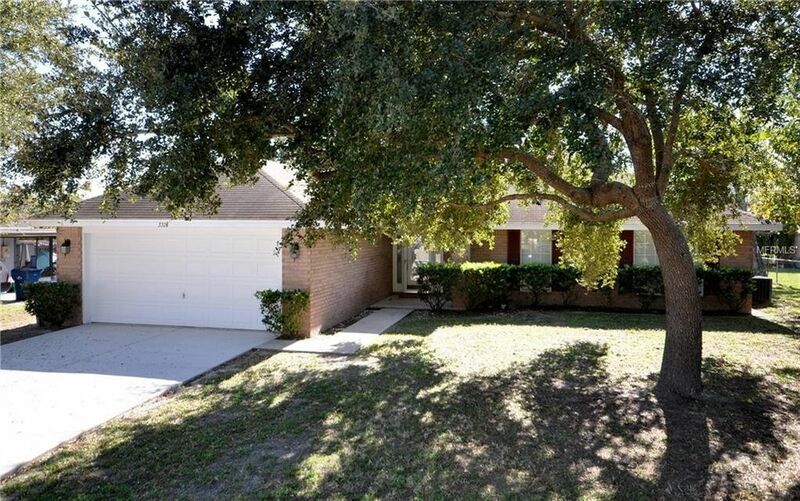 Charming move-in ready 4/2 brick home in Deltona waiting for you. Updated with new, never used stainless steel appliances which includes DW, range, microwave, refrigerator. New flooring throughout, and freshly painted walls. Brand new blinds on windows. 2 car garage. Nice size yard with mature landscaping. Great opportunity to downsize or for First Time Home Buyer. This is a must see! Directions: Take Interstate 4 to exit 114; take 472 toward Deltona (East); Merge onto Buford Ave; Buford Ave becames Howland Blvd; Left on Courtland Blvd. ; Left on Caldwell Street; House on the Left.